Owing to our speedy distribution network, we are capable to render quickly and hassle free deliveries. We keep in consideration that the inputs (raw material) used are of incredible quality and meet the set industrial norms. Thus, the final products are as per the globally accepted quality standards. 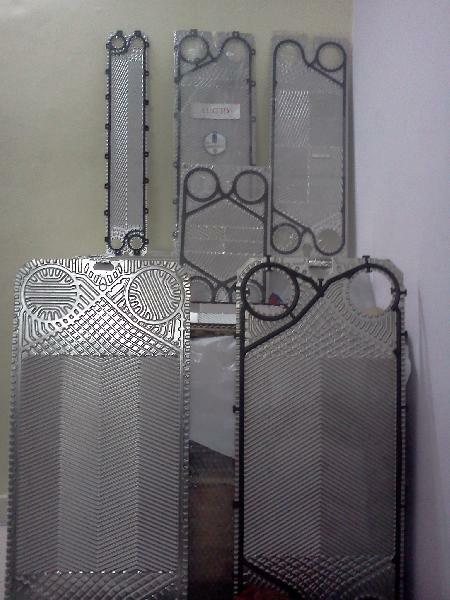 Plates can be, 316 stainless steel/ titanium & various grades of Hastelloy or SMO etc.